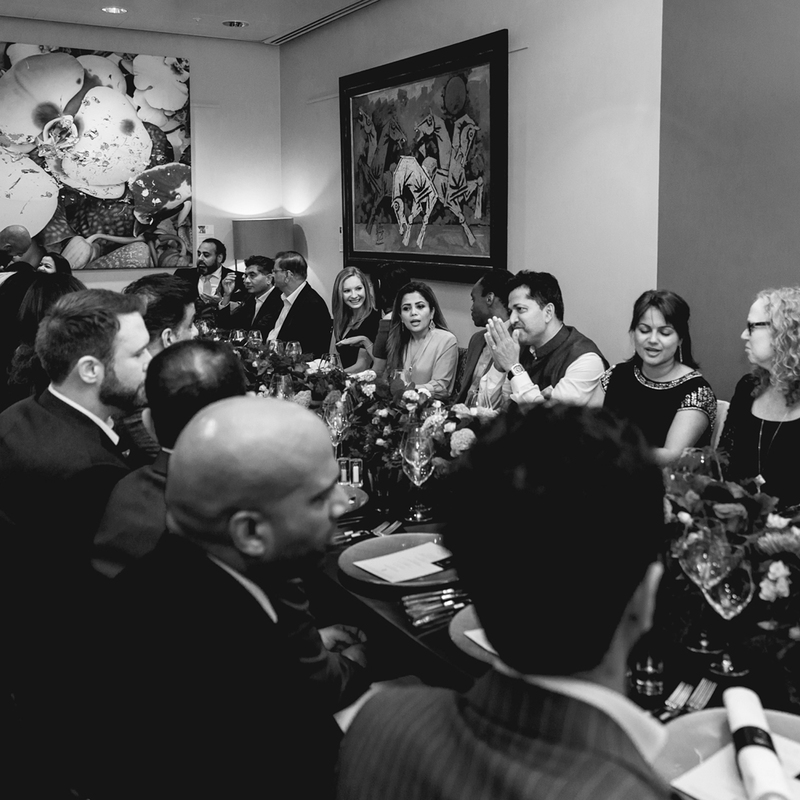 Thursday 5th October saw Asian Wealth Magazine mark the run up to Diwali with an intimate dining experience at the exclusive Heathrow VIP. 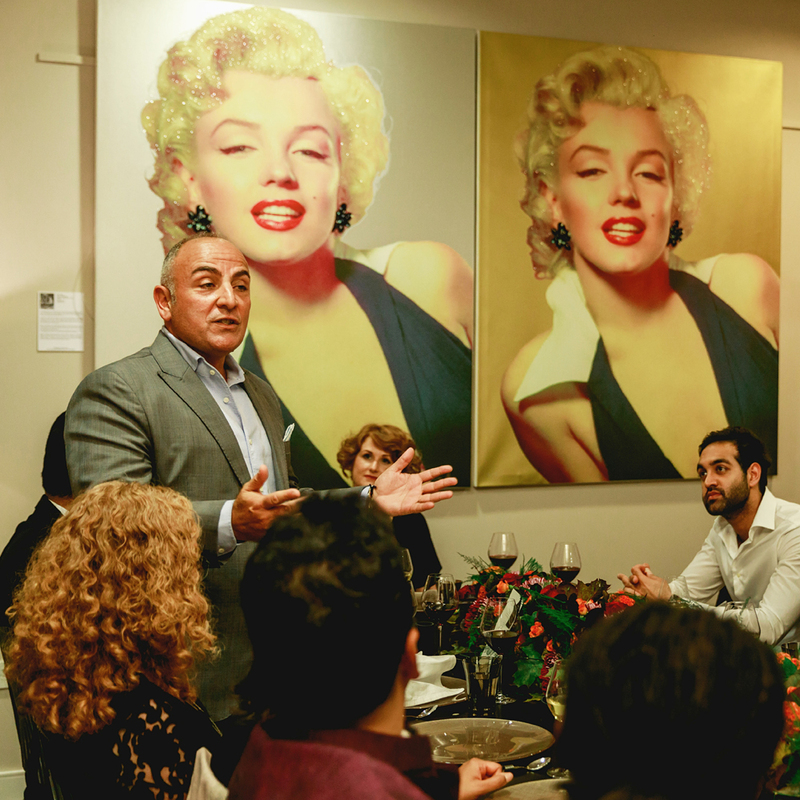 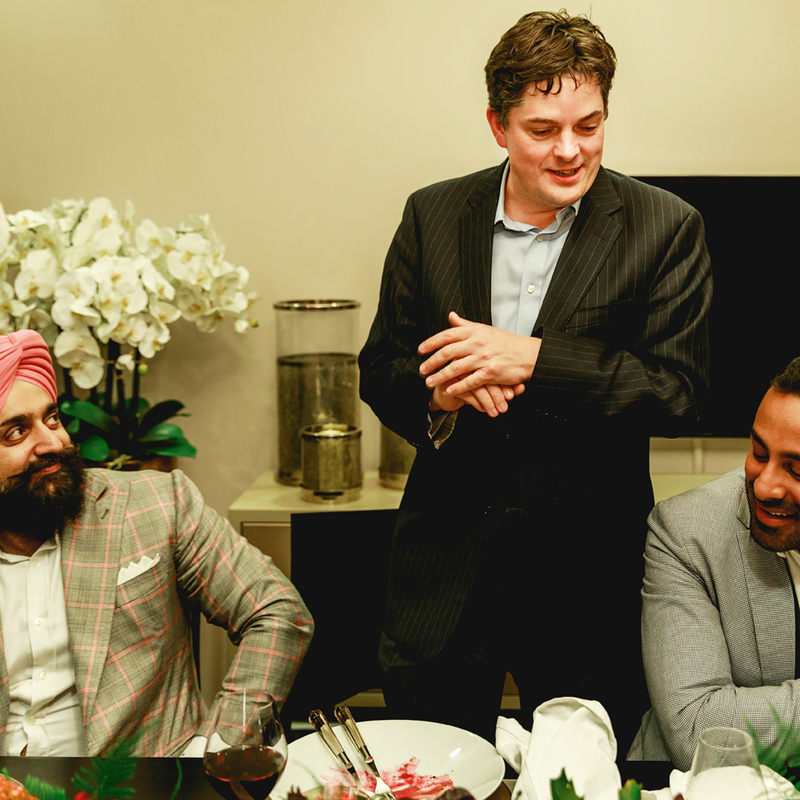 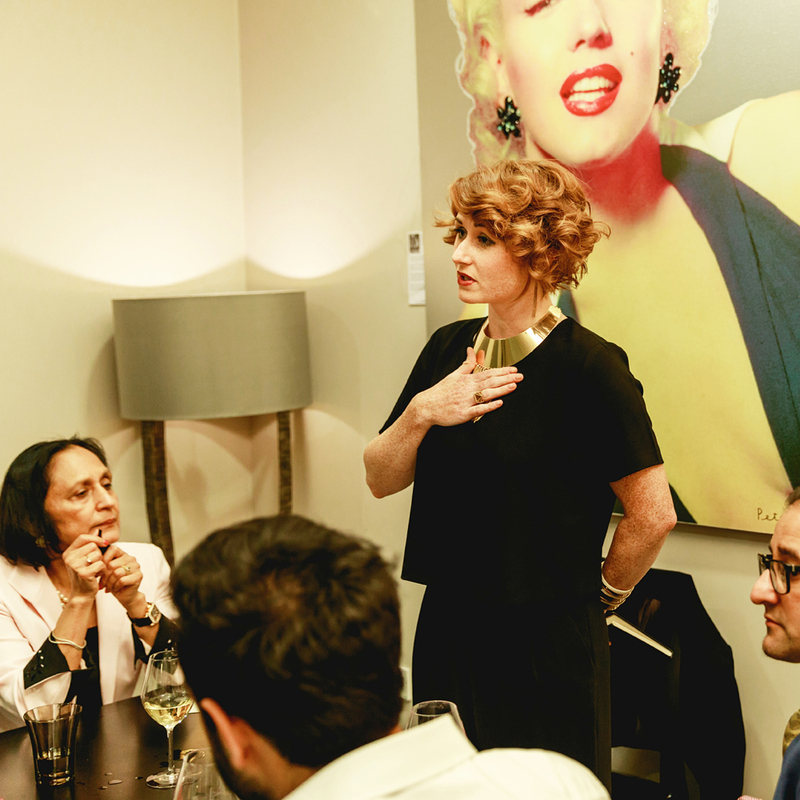 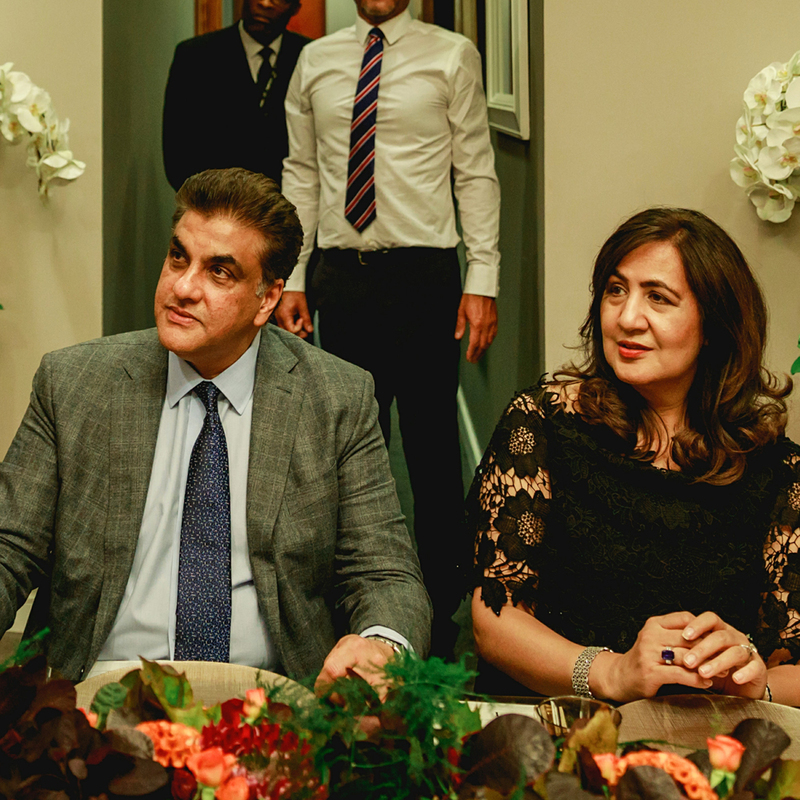 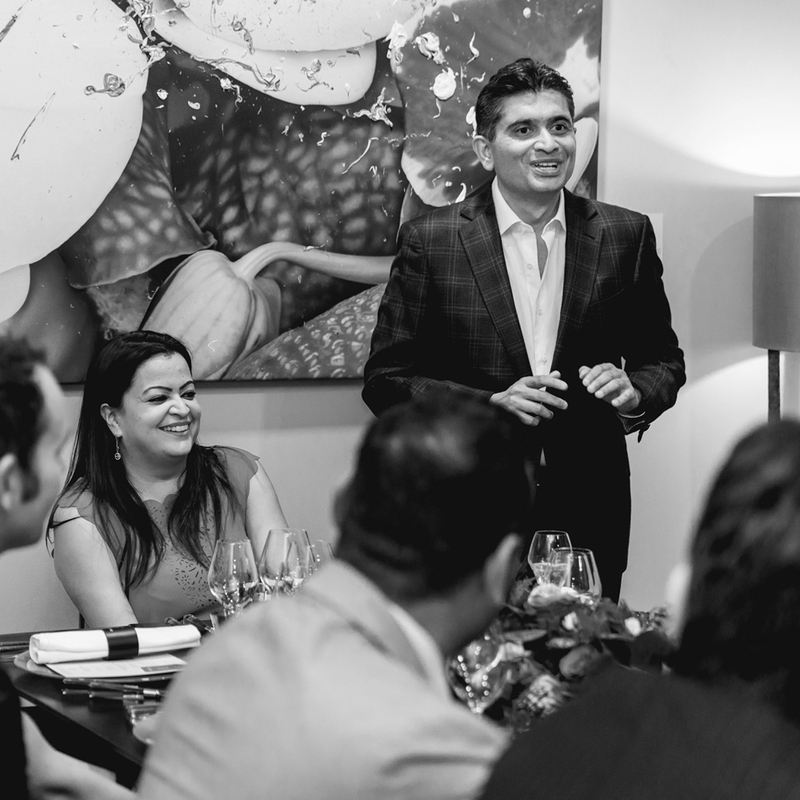 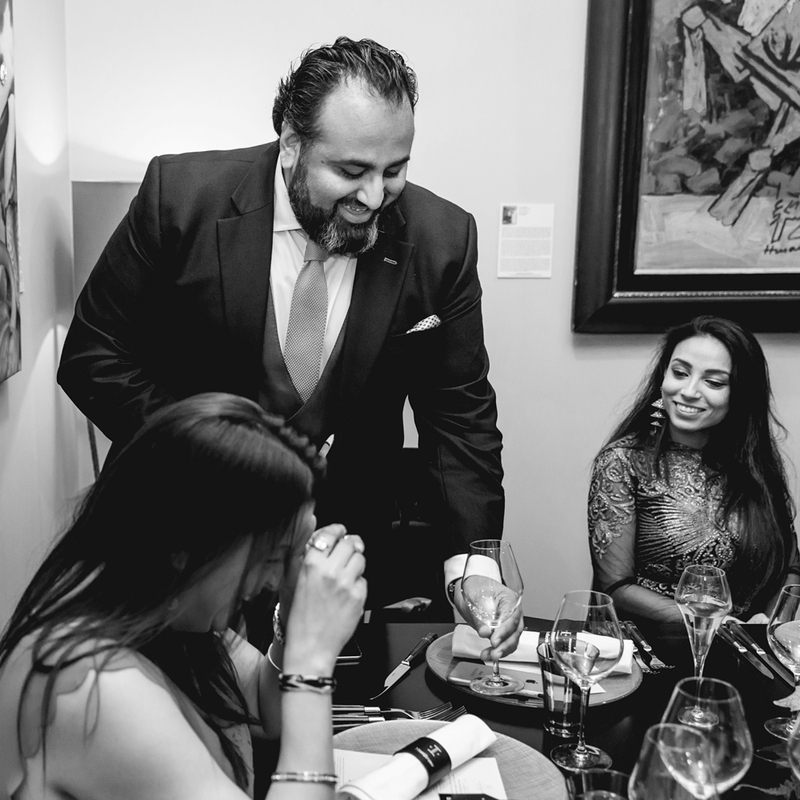 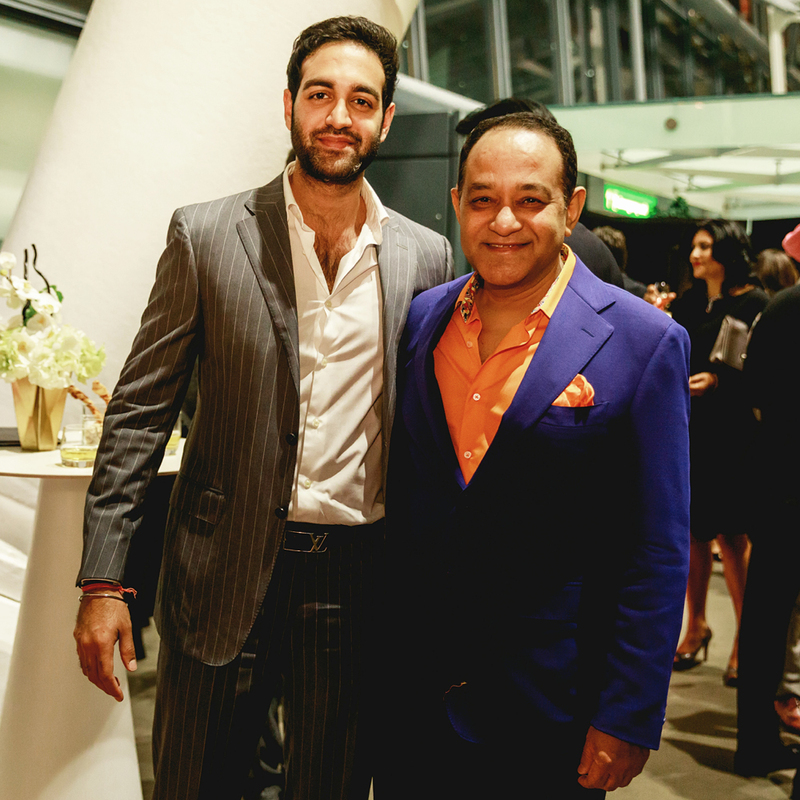 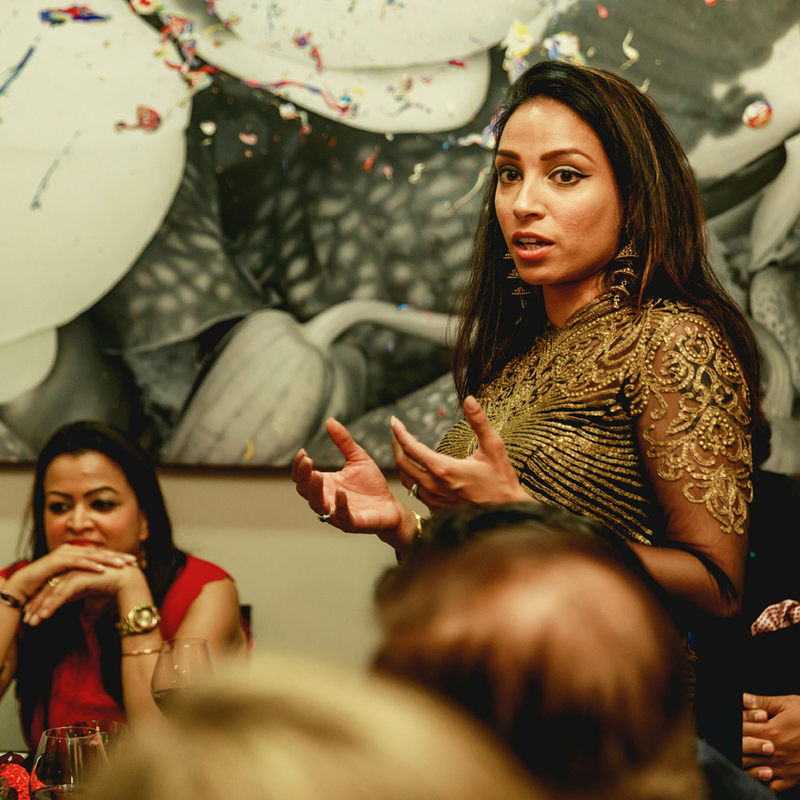 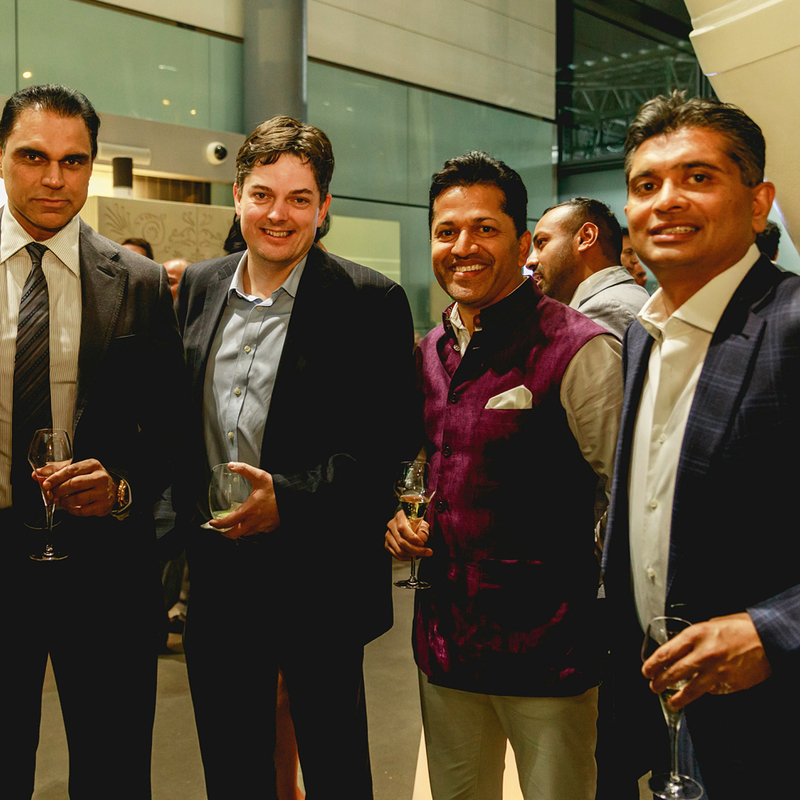 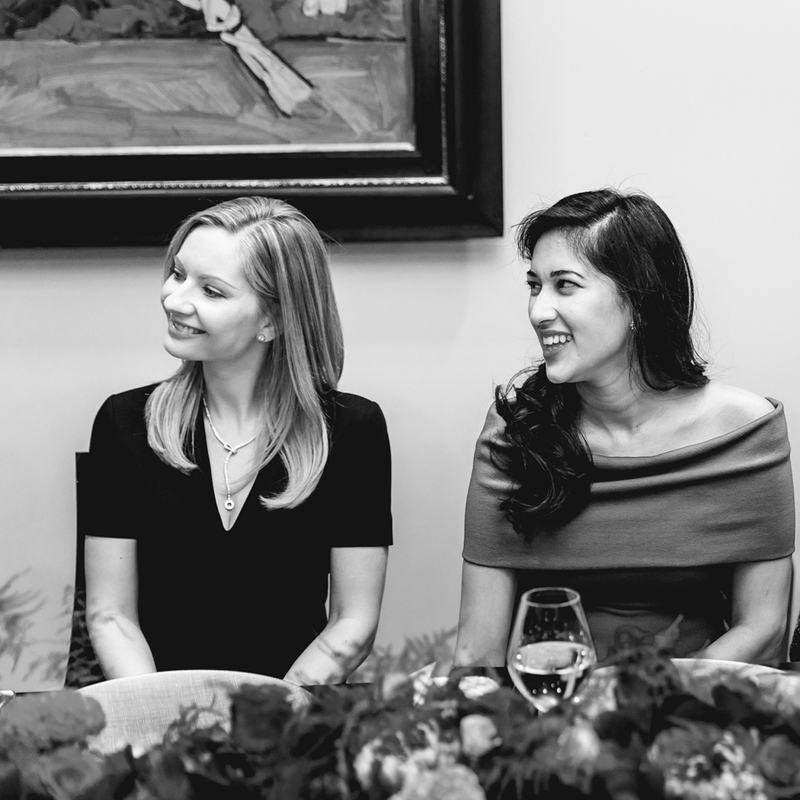 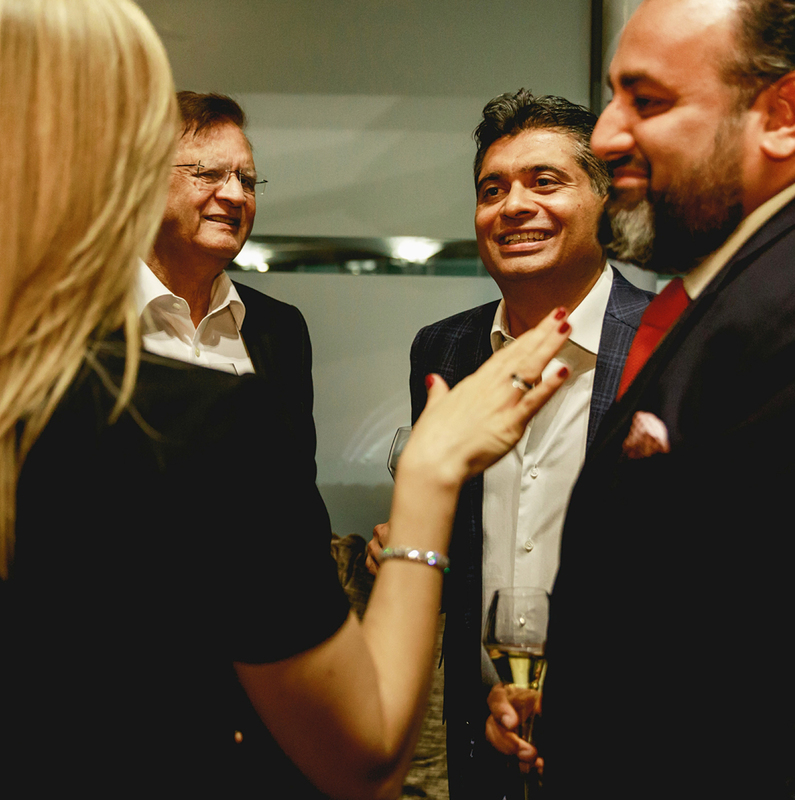 Coinciding with the launch of the Autumn edition, the dinner was organised by Asian Wealth, hosted by Heathrow VIP and supported with partners Etihad Airways, Investec Bank, Porsche, Lepra and Soneva. 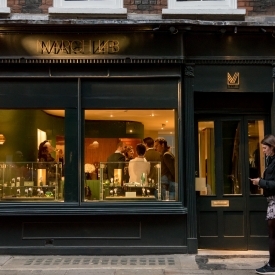 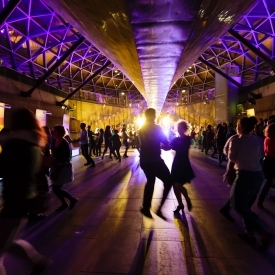 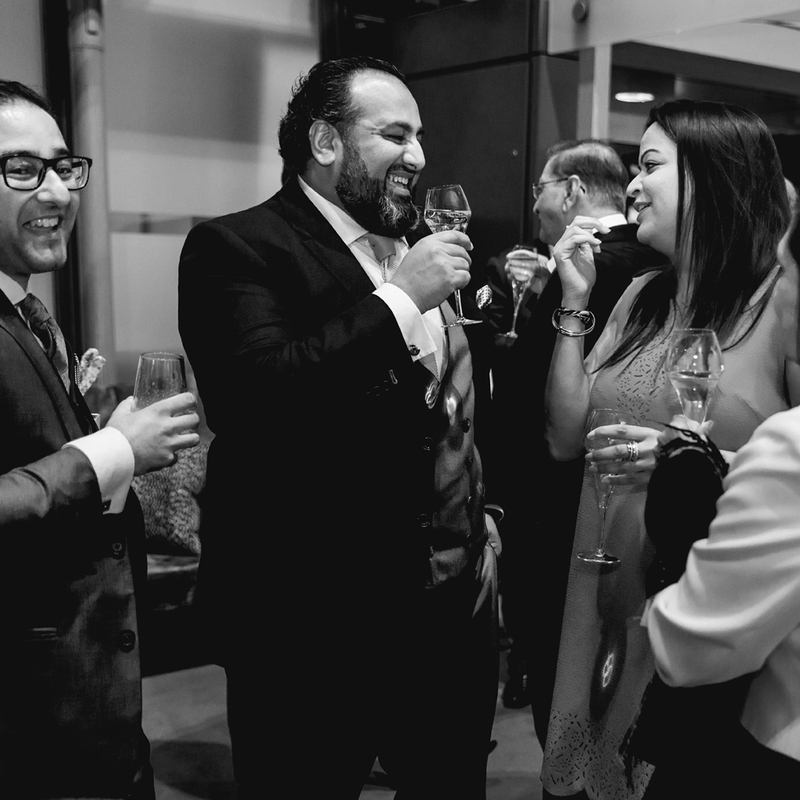 The evening started in the Atrium with canapes and vintage champagne. 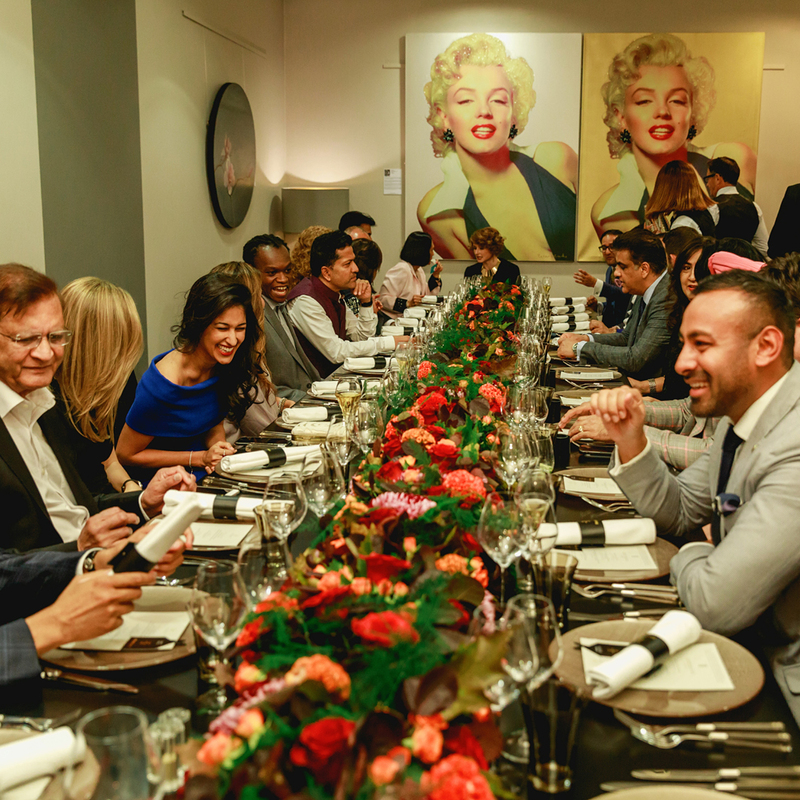 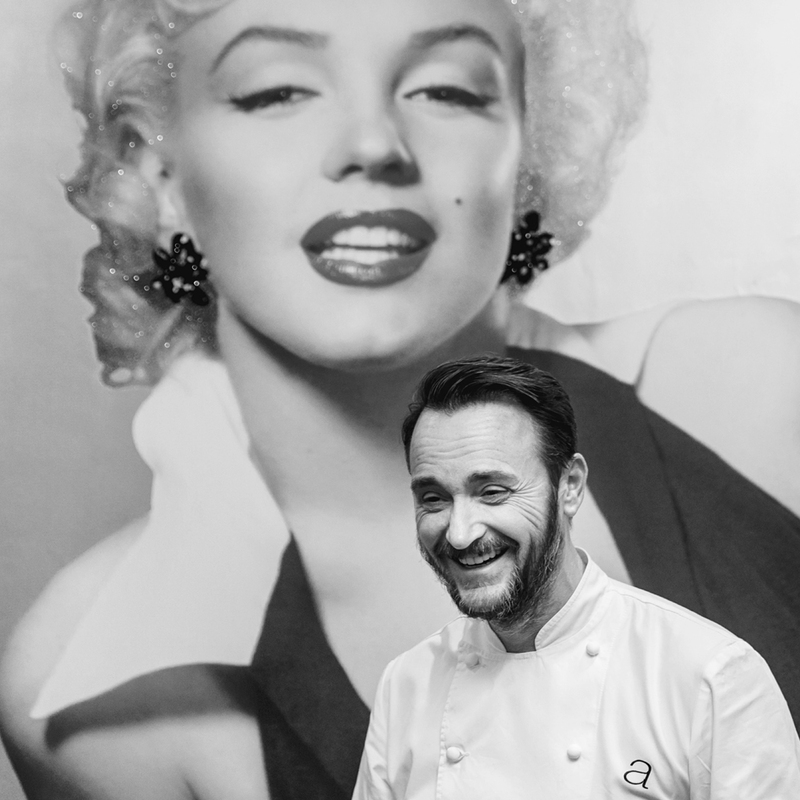 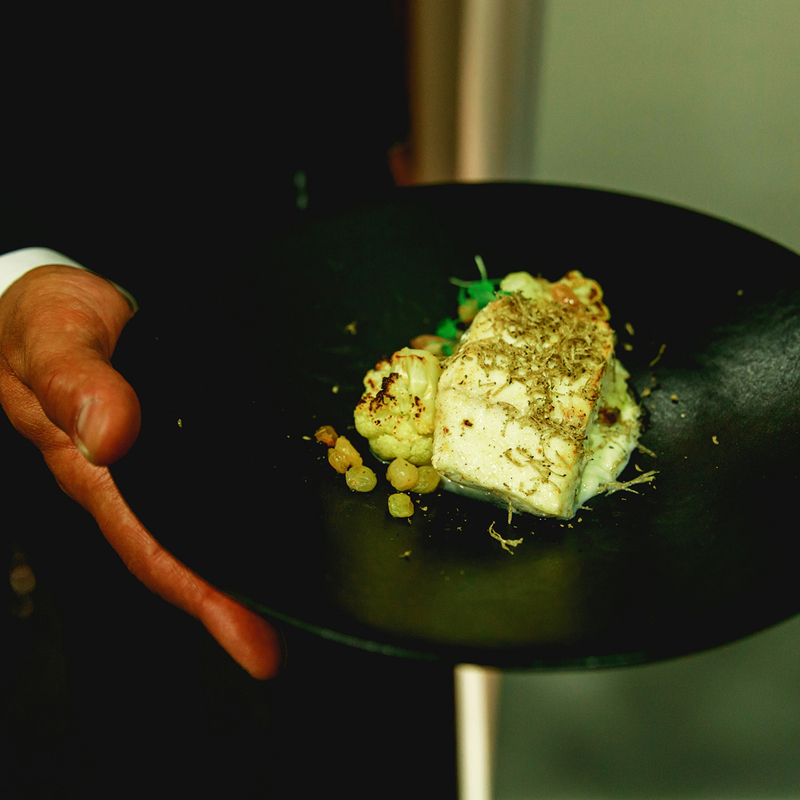 The dinner itself was held in the Mayfair suite where guests were surprised by the special appearance of Michelin Star chef Jason Atherton who spoke about the link between luxury and fine dining. 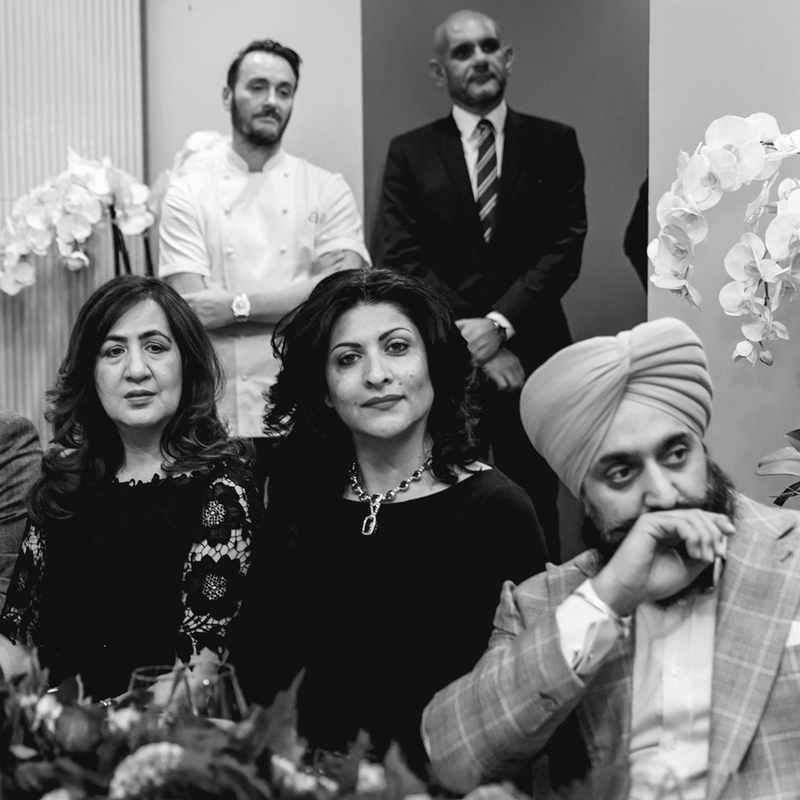 Asian Wealth founder and Publisher Kalpesh Patel started off introducing the evening’s festivities followed by the Head of Heathrow VIP Priya Malhotra. 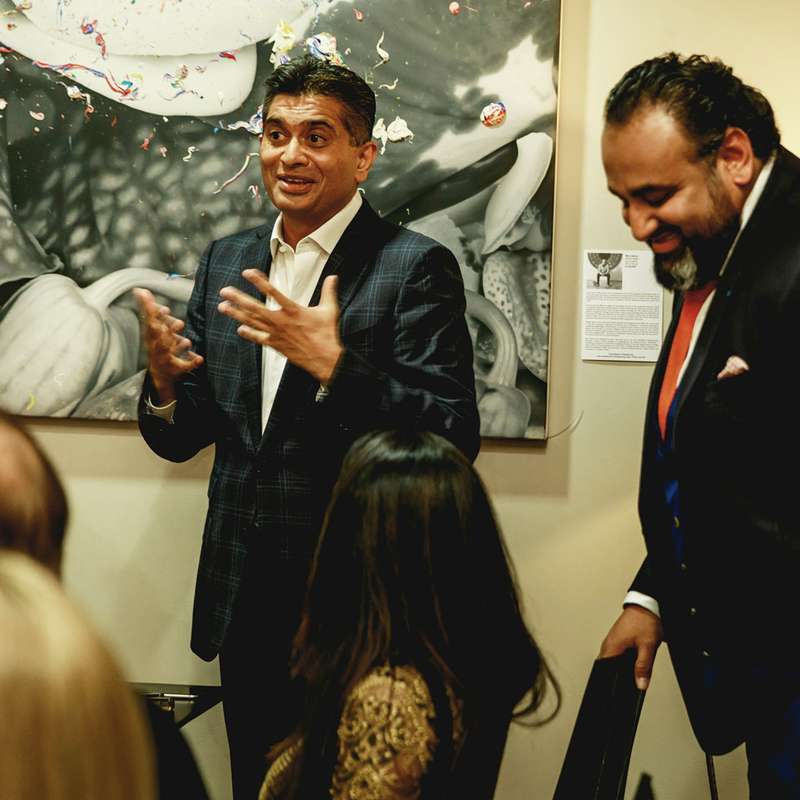 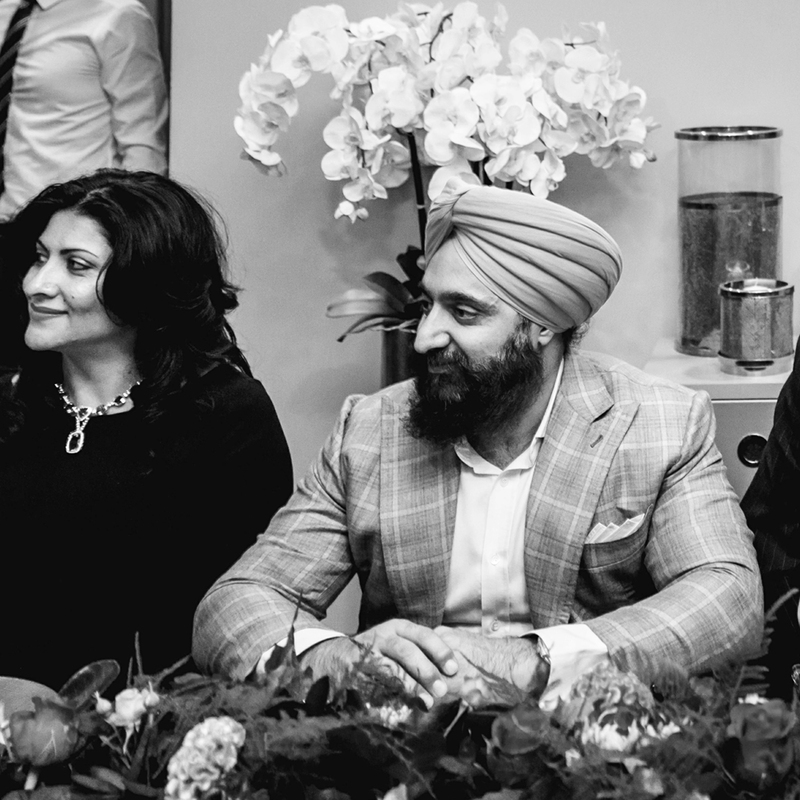 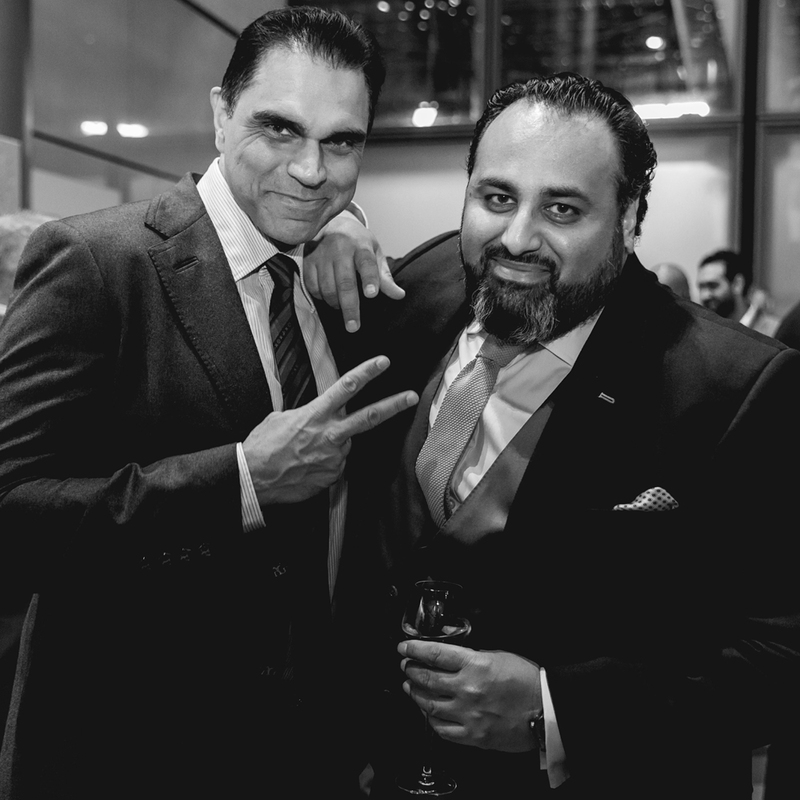 The guest of honour and current cover star Amit Patel spoke about how he sold his pharmaceutical company for £306million before turning 40 and the struggles he experienced getting to the top. 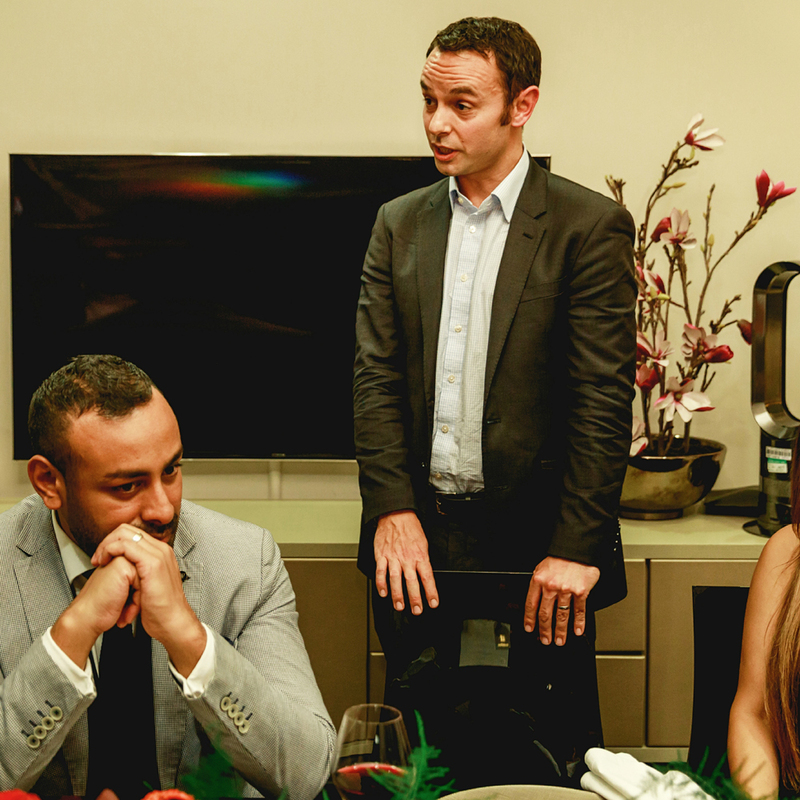 Speeches by partners were given between courses by Porsche, Investec Bank, Etihad Airways, Soneva and Lepra. 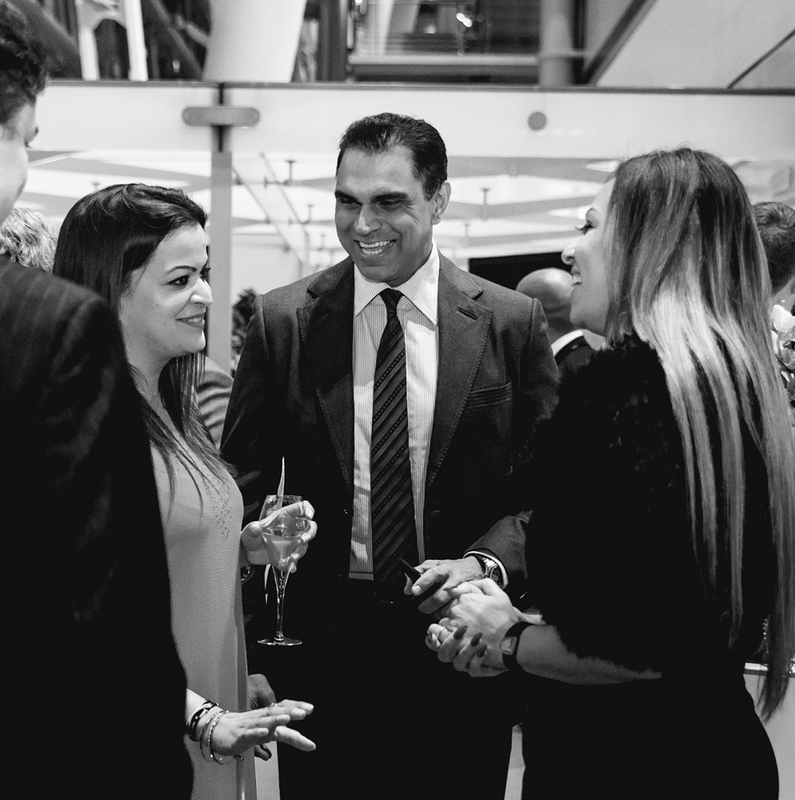 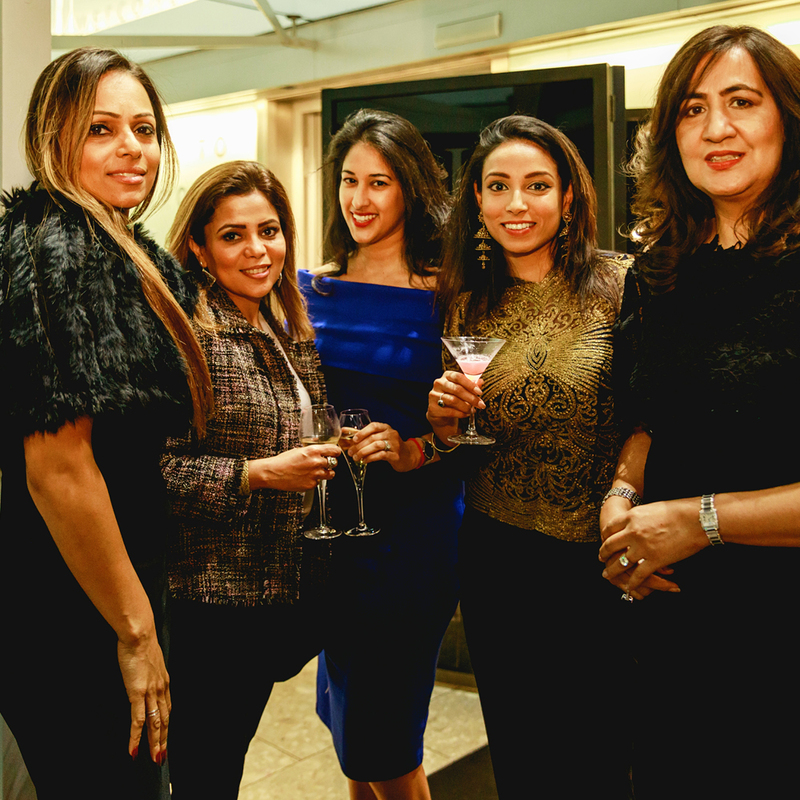 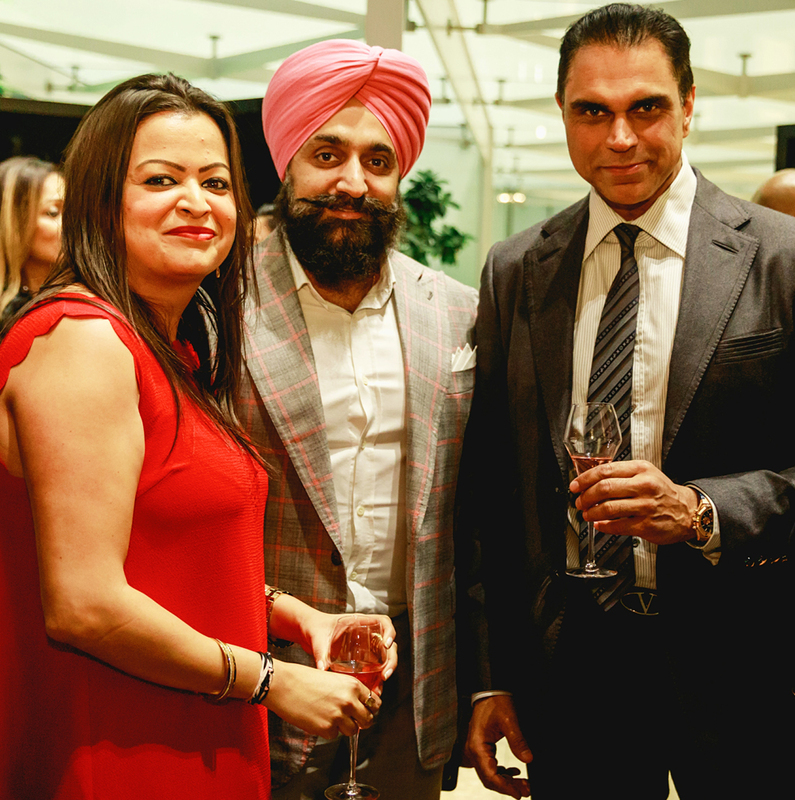 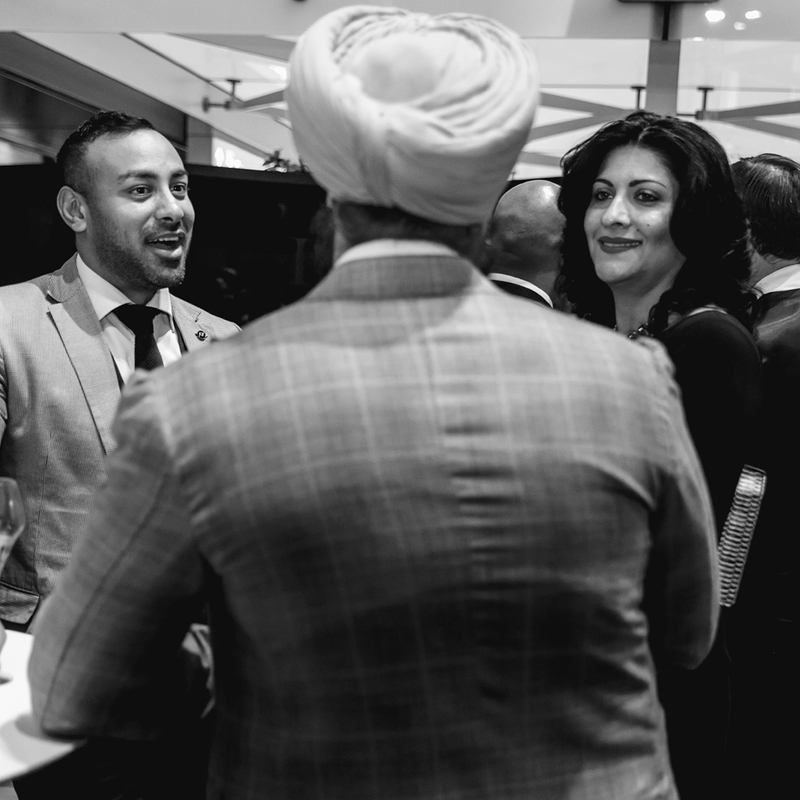 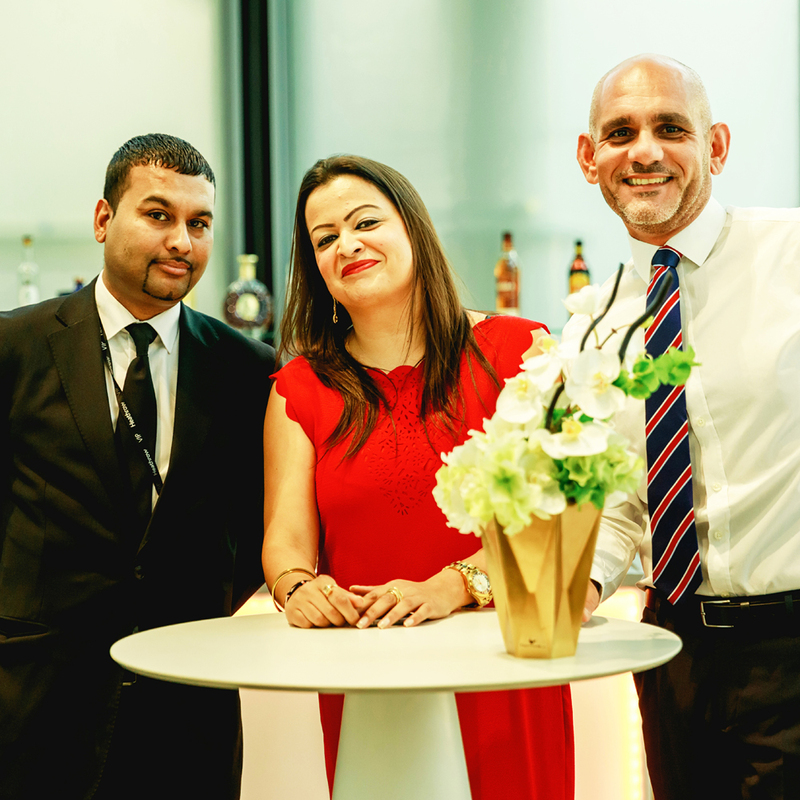 The event hosted by Heathrow VIP Head Priya Malhotra and her team left no stone unturned to ensure the evening went swimmingly and reflected the dedication and care all guests receive when flying from this exclusive lounge. 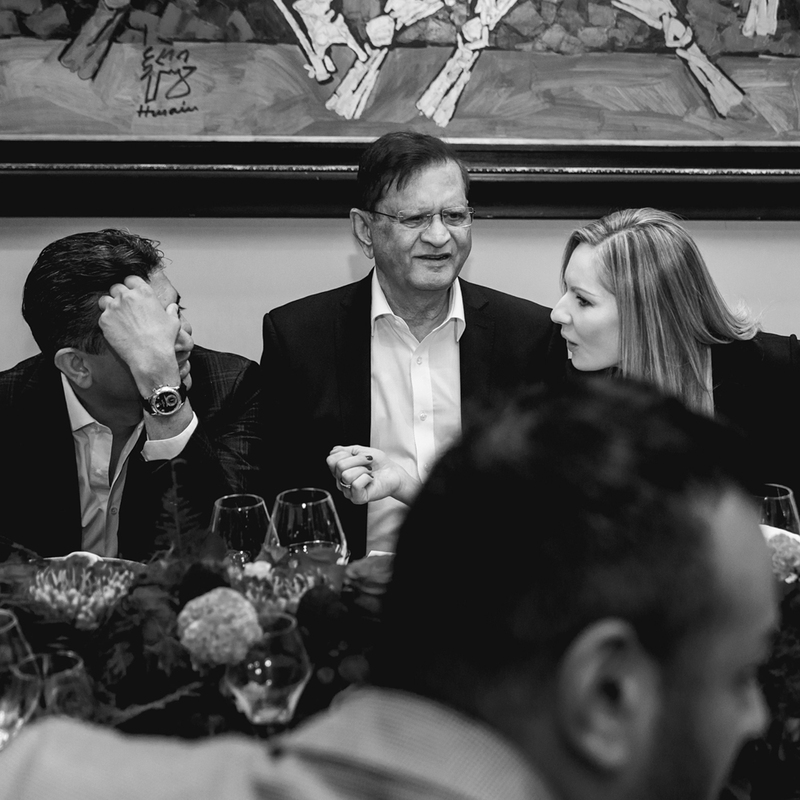 Heathrow VIP is more than a private lounge and guests at the dinner were witness to this. 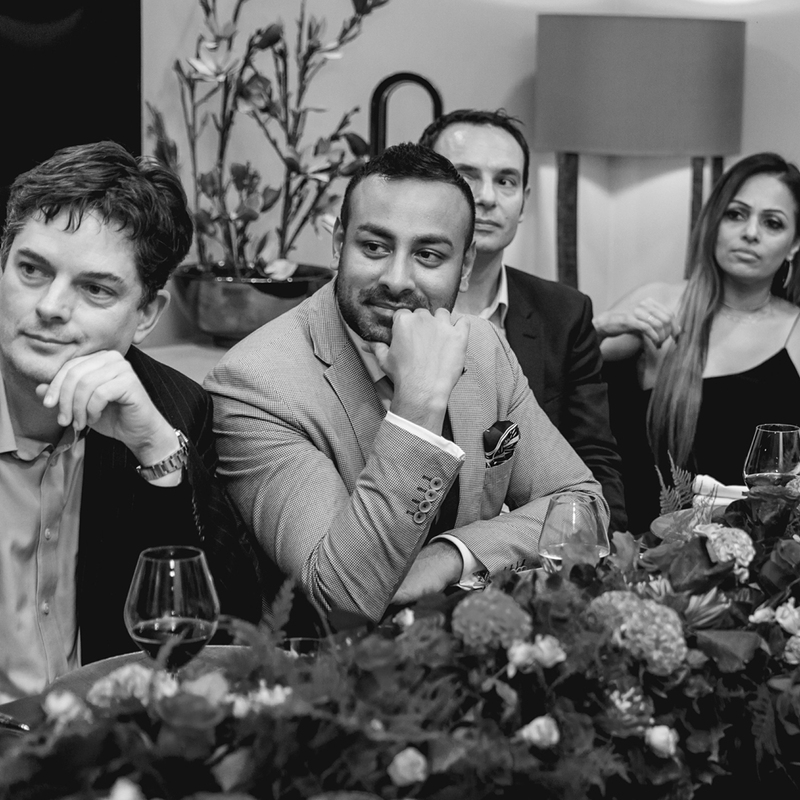 Guests were treated to a four-course dinner prepared by Jason Atherton and his team along with Porsche providing a fleet of new Panamera’s to bring guests and their partners to and from the event. 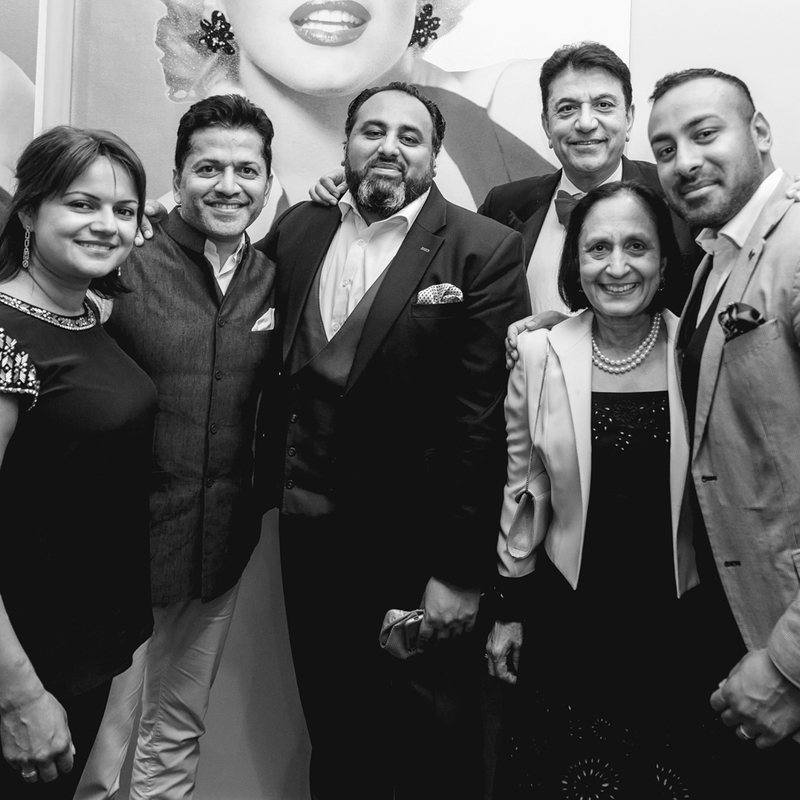 Guests included previous cover stars global paper magnate Poonam Gupta, property mogul Peter Virdee, FX king and serial entrepreneur Mayank Patel, global luxury fashion retailer Nick Bassi, pharmaceutical giant Waymade’s co-founder Vijay Patel, GSC Solicitors senior partner Saleem Sheikh and Atul Pathak the UK’s biggest franchisee of McDonalds. 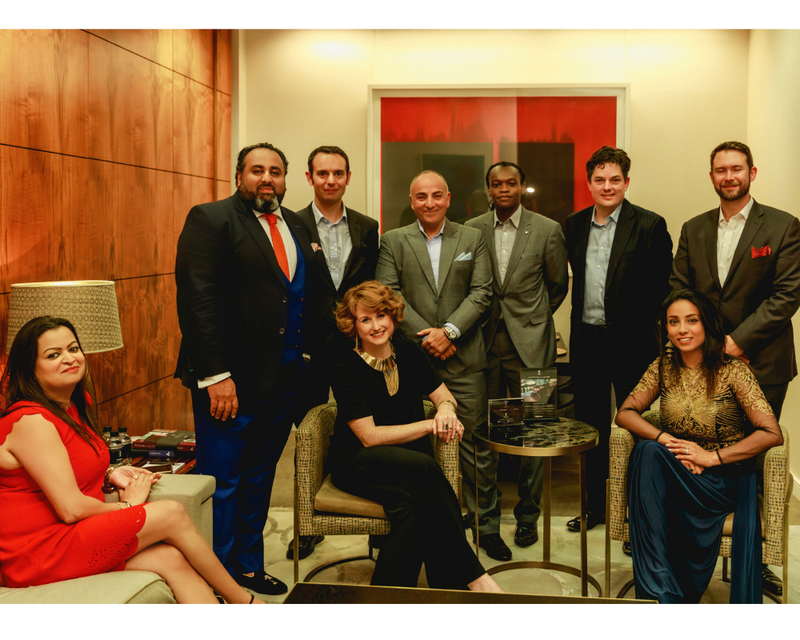 Special thanks go to Barfia for supplying Diwali sweets, Alpesh Patel for his new book ‘TESTED’ and Bentley perfumes for providing their new fragrance ‘Momentum Night Edition’ for all the goodie bags. 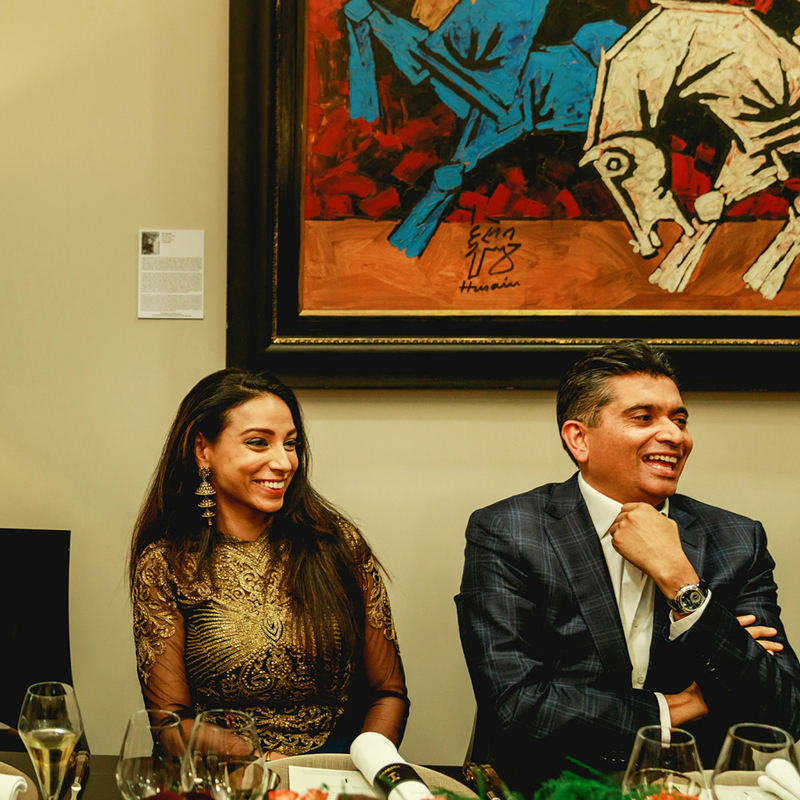 To all our guests and partners who participated and attended the Diwali Dinner, we thank you for making it an unforgettable and memorable experience.